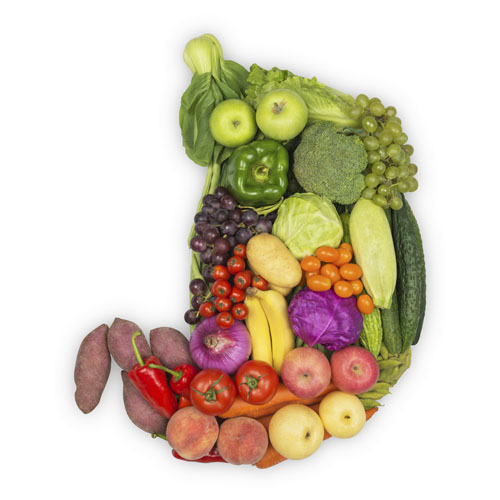 Obesity is one of today’s most prevalent public health concerns. In the UK it affects around 1 in every 4 adults and around 1 in every 5 children aged 10 to 11. 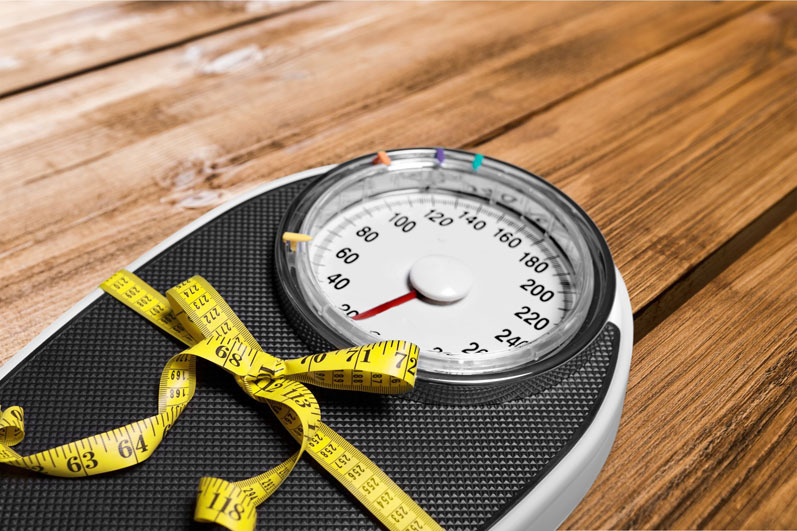 Bariatric surgery has proven to be effective in weight loss; however, the availability, invasiveness and frequent complications of this procedure prevent its wide application. There is a lack of understanding about the underlying molecular mechanisms around obesity and there is growing evidence that targeting the nerve cells involved in sending signals between the brain and gut could provide promising therapies. The vagus nerve plays an important role in regulating how much food someone eats and their metabolism by communicating between the gut and brain. This new research found that nitric oxide is responsible for decreasing the sensitivity of nerves that send messages from the gut to the brain about how full someone is after a meal. The researchers showed that a specific enzyme (inducible nitric oxide synthase) was increased in obesity, which causes higher levels of nitric oxide. 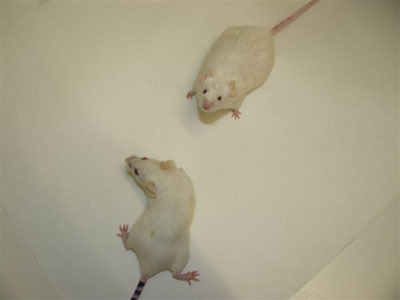 The study involved comparing mice fed a high fat diet with those fed a low fat diet. The researchers looked at the responses of the vagus nerve to normal meal stimulation. They found that in the mice with the high fat diet the nerve cells were less responsive and were less able to generate electrical signals which tell the brain to stop eating. They found the obese mice had an increased presence of nitric oxide, which reduces the sensitivity of the nerves and disrupts the normal chemical signals that would make the mice feel full. By blocking the enzyme that produces nitric oxide with specific drugs the sensitivity of the nerves was increased and normal chemical signals between the brain and gut was resumed. The significance of these results will help us to better understand how obesity impairs the normal controls on eating, which in turn perpetuates the cycle of overeating and weight gain. The study is limited in that the findings were in animals and not in humans. Furthermore observations made in the lab may not always translate to human subjects. Given that food intake was short lived there may be other mechanisms that take over in obesity that may continue to impair controls on food intake. 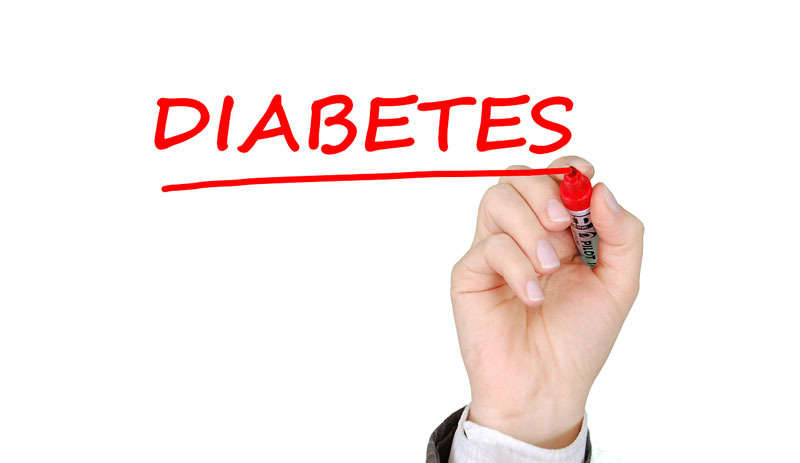 The researchers would like to look at what cell types are responsible for releasing excess nitric oxide and see what causes the increase in the obesity to see if the process can be affected before it begins. Michael Beyak, corresponding author on the study, said: "Obesity is one of the most prevalent public health concerns. It is associated with the chemical signals sent between the brain and gut being disrupted. Blocking the mechanism causing this disruption increases the sensitivity of the nerves involved and might help in the management of obesity."